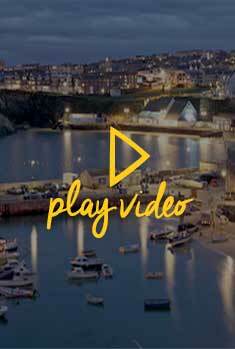 Looking for some ideas and inspiration of things to do in Newquay then you have come to the right page! In this section you will find ideas and inspiration which we think you might like and help to make the most of your visit to Newquay, from what to do on public holidays to what’s on for the children in the school holidays. Also you might like to look at the put together holiday and short break ideas, so you can get as much out of your holiday as possible in a short time, with us doing the planning for you. The ‘Top 5’ section has almost everything you can think of from ‘Top 5 Beaches’ to ‘Top 5 Restaurants with a view’ even a ‘Top 5 Picnic Spots’ this section has new content added regularly so makes sure you come back and have another look soon. With the beautiful scenery Newquay has to offer, it is no wonder that is a favourite wedding destination for many people, but not just a wedding destination but a perfect honeymoon destination too. The wedding section gives you information on everything you to need to know for your big day and after. When going through the website you get the chance to build an itinerary which saves the pages that you like without having to go back through and search all over again alternatively you can see suggested itineraries that we have put together for you. Throughout the year Visit Newquay holds competitions where you can get the chance to win holidays to Newquay and the surrounding areas and also ticket give away to events. Make sure you head over to the competition section as we wouldn’t want you to miss out! Everyone loves a good special offer and Visit Newquay has many to offer! Whether you are looking for accommodation, attraction, activity, food and drink, last minute deals we have plenty to choose from. Keep up to date on the latest news happening in and around Newquay – this could also be blogging about our favourite places and recommendations on places to go! 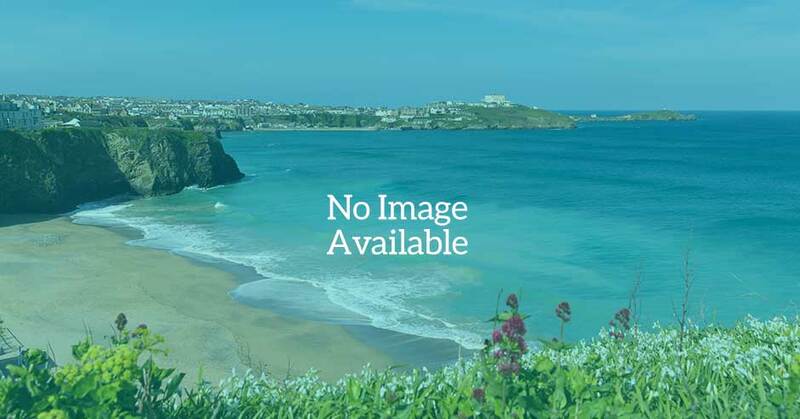 If you are looking for a short break or a weekend getaway we have made some pages to help you find your perfect accommodation and give you some ideas of what you can do whilst in Newquay.